Then HEY!!!! You’re in luck !!!! (Or not, depends on how eager or bored you are). For J2Kfm had just returned from Bali two days ago, and my engines are back in roaring form now, with words pouring out like curses/swear words in the elections/emergency GM. Where do I start now? Hmm ….. we booked these tickets since November of 2008. Yup, almost a year ago. So imagine the initial euphoria, then the slowly-fading interest, then reignited anticipation a few months before, followed by the looming threats of terrorists, natural disasters, and of course, the infamous pandemic. Back then, Air Asia was heavily slashing off the prices for their flights, with no fuel surcharge. 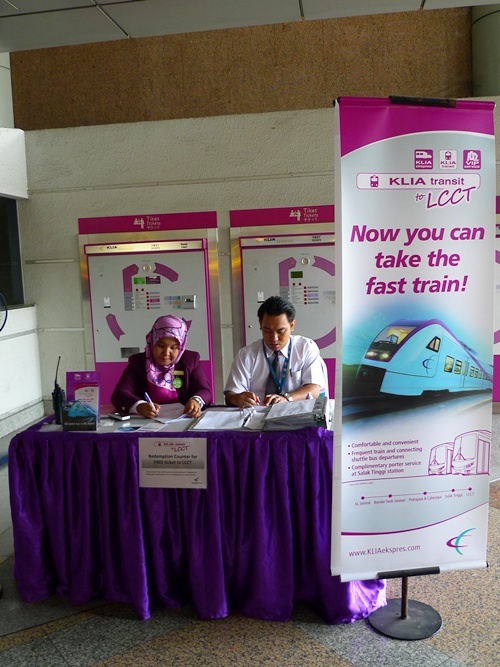 For a two-ways journey, my all-inclusive ticket was priced at only RM80. Yup, only one ZERO. Which gave us confidence to book so many tickets a year in advance, for RM80 will not even get me to Singapore and back, and by bus at that. 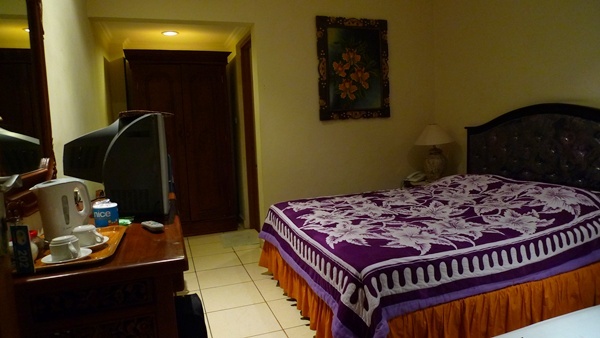 We had booked our hotel rooms in Kuta a few months before departure. 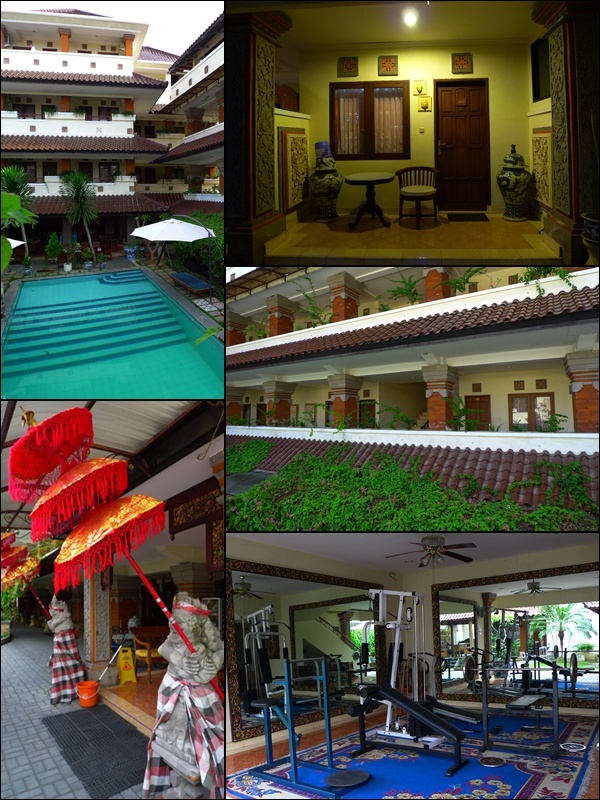 Bali Sorgawi Hotel was our choice. A room for two cost IDR300,000 (rupiah), or based on the exchange rate then of RM3.65 = 10,000 rupiah, it came to about RM109.50 or about USD30 per room per night. A triple room on the other hand, consisted of an additional bed for extra USD5. If paying by rupiah, the room was priced at IDR350,000, or RM127.75. Bali Sorgawi provides free transportation from airport to hotel on arrival, but charges USD7/IDR70,000/RM26 per van on the way back to the airport on our last day. Barely enough space for our luggages (just pray you’re not lugging around your dog, your treasures and whatnots from your home country), the rooms at Bali Sorgawi are indeed a little cramped. But comfortable, nonetheless. With clean bathrooms ( hot shower and clean towels), air-conditioned, and cable channels to appease the couch potatoes in us. The power/electrical sockets came fitted with adapters, for two-pin plugs. But an international adapter (easily available at your hardware stores, or departmental stores) would do the trick just fine. And throughout our trip to Bali, we bought drinking water/mineral water from Circle K convenience stores (akin to our 7-11), and refrained from boiling our own. Not to pass judgment on the cleanliness of the water, but the water in Bali (Kuta’s especially) did reek of a very strong chlorine taste. But moreso because we could not find any free time to boil our own, even with an electrical water heater provided in our room. One of the most popular ‘Warung’ (they commonly refer to Indonesian/Balinese type of cafes as Warung, and not necessarily depicts the hawker stall-like appearance of the eatery) in Kuta is Made’s Warung on Jalan Pantai Kuta. They also have a branch over in Seminyak, Kuta. Purportedly started way back in 1969 (40 years ago!) as a small stall on the roadside, Made’s Warung has since flourished into a fully-functional, almost round the clock restaurant serving tourists and expats, more than the locals. Which brings us to an inevitable conclusion. Yes folks. Commercialization breeds inflation. With fame come fortune. Less than stellar beverages, the Jus Apulkat/Avocado Juice was a little thick and green-ish/raw in taste. The place was packed as expected, although it was nearly 9pm. Yup, to walk all the way from Bali Sorgawi Hotel to Made’s Warung took us approximately half an hour!!!!! And some of us were already famished from the day’s journey. To imagine a 3 hours train ride then a 35 minutes transit train, followed by 15 minutes of bus ride, then 3 hours of flight. We could not feel our butts, literally. Truthfully, the meal was nothing memorable. The fried rice was overpriced, and not justified by the ingredients provided. Though the portion’s more than enough for one. 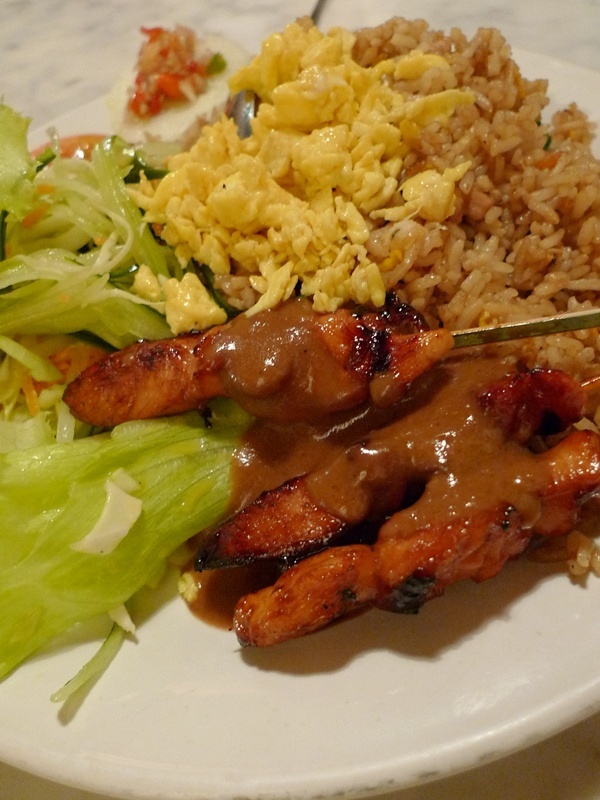 The Special Nasi Goreng came with a few skewers of satay (grilled meat), while the seafood version came with some shrimps. 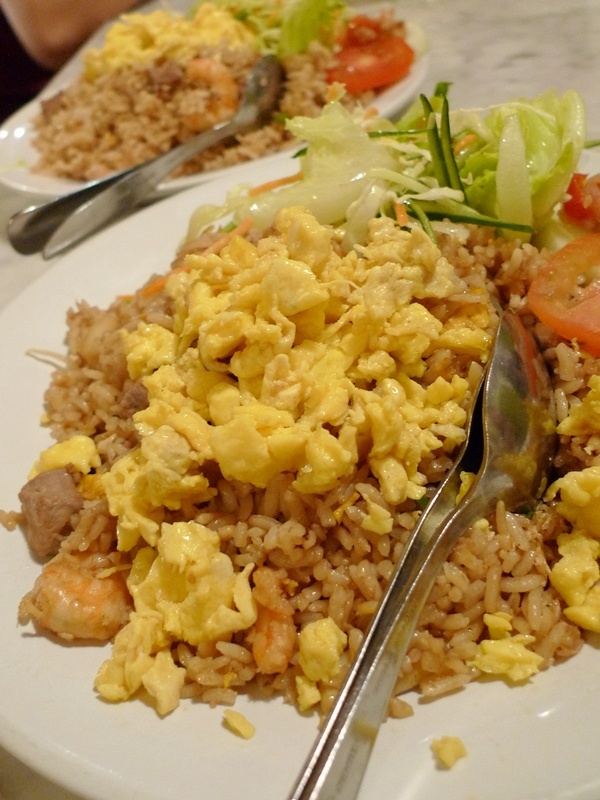 An overwhelming pepper-ish nuance marred the taste of the fried rice. Thankfully, the small bottles of Indofood’s Sambal Pedas sauce (which I bought some home later in the trip) saved the day, lending a much-needed kick to the otherwise lacklustre fried rice. Surprisingly, although the local delights are priced rather exorbitantly, with fried rice in the realms of RM10+, the Western choices such as grilled fish, roasted chicken, pasta etc were priced rather reasonably. The half roasted chicken came in incredibly large portion, and begged to be shared. A little dry without any sauce, but once again, the Sambal Pedas saved the day! The roasted baby potatoes were classic though. The meal came to IDR465,000 / RM170 / USD 48 for the 8 of us. Not the cheapest option around, but given the almost legendary status of the Warung, a visit to Made’s Warung may be compulsory after all, if one’s in Bali. Go google search for any map of Kuta, and guaranteed more than half of them have Warung Made’s location printed. 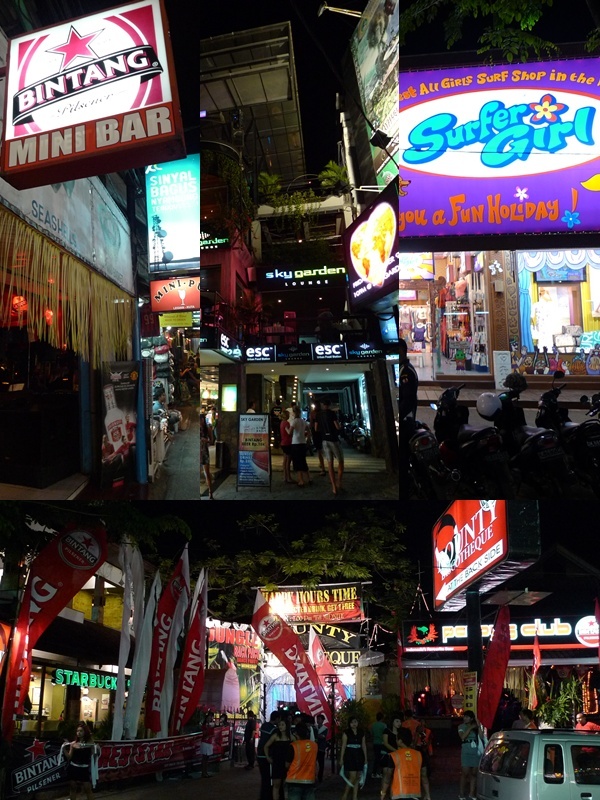 Kuta – The town that never sleeps in Bali? Jalan Legian is the long, happening road of Kuta. Probably the busiest street in Bali, even. Lined with clubs, discos, cafes, hotels, convenience stores, retail outlets, etc. And with the beach parallel to Jalan Legian, within minutes away, it’s incredibly hard not to see why this place is so famous with the foreigners. And a stroll along Jalan Legian is never complete, if one does not stop over and reflect on the tragedy that was, in 2002. 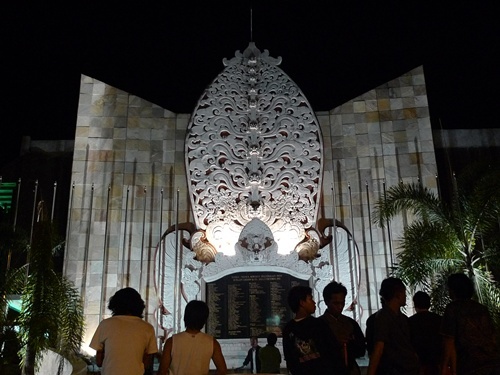 The Kuta Memorial was built in 2004, two years after the incident at the former Paddy’s Pub which was destroyed. There’s a large marble plaque with the names of the 202 who had died in the frightening incident 7 years ago. And we were standing there, 5 days before the 7 years of anniversary. Surreal. wow..what lovely clear pictures for me to experience the walk in Bali… keep on posting.. i keep on reading.. maybe i will be motivated to go visit Bali with Elin next year…. drag me along lah …. Bali is like a dream holiday place to us now. .-= superwilson´s last blog ..Eugene Kaspersky Is In Malaysia!! =-. welcomed. there are a lot more hotels in Kuta. felt almost like Khao San Road, minus the noise. albeit slightly. .-= allie´s last blog ..A lok lok style rojak! + a visit to Kuala Muda =-. 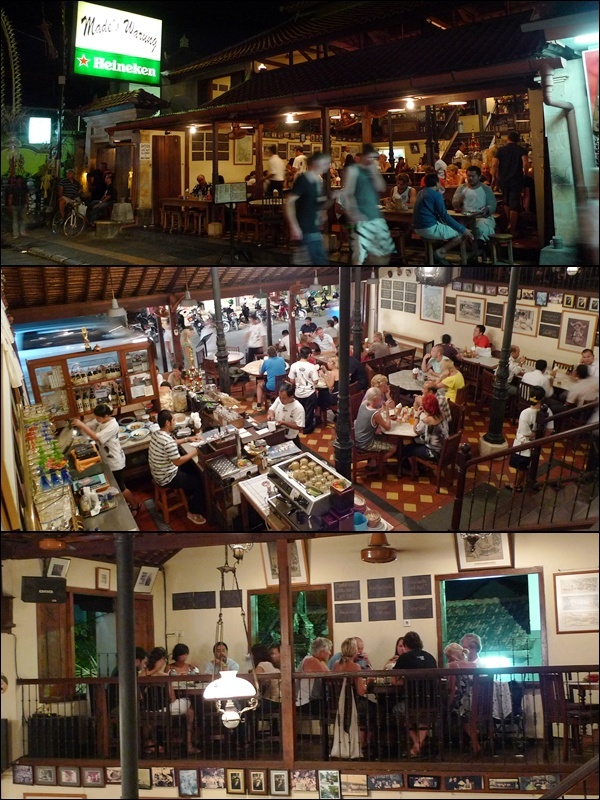 we ate in a restaurant in Kuta, a tourist destination. that kind of explains the higher than usual price. Finally I can read your post. me of my Bali trip, 3 years back. .-= soo sean´s last blog ..home-cooked-ecstasy =-. hi soo sean!!! so glad you can finally see my post. aiya, nvm. go after exams then! drag christine along loh …. and sugarbean. IF she’s back by then. I wonder what’s your job nature now? That require to travel extensively?? Now I believe what you’ve saved on the flight tickets will go into food instead uh! hahahahah … more or less. 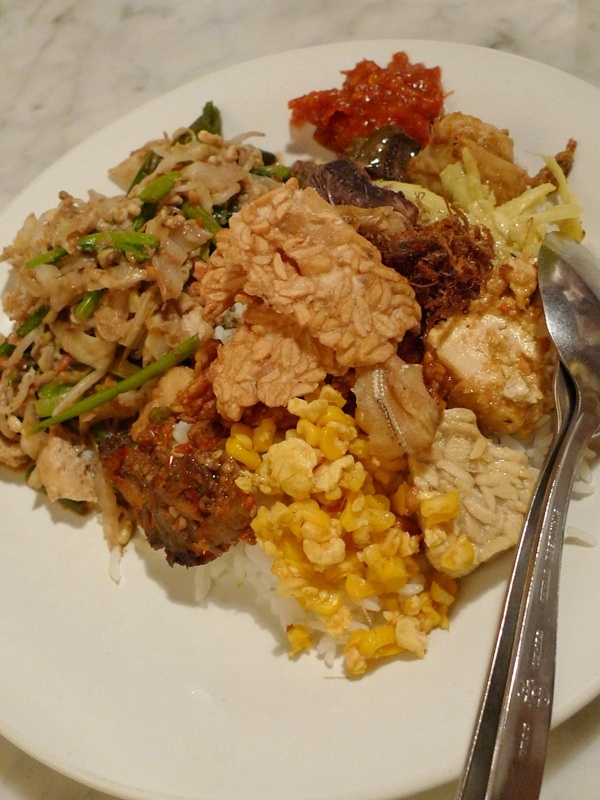 the food in Bali quite pricey lah, or maybe we ended up in mostly tourist traps? I also dunno why the rave on this Made Warung. My experience here was awful too, swear never to go back again. Had any season in Jimbaran?? More to come right?? that’s the LAST dinner in Bali. heheheh …. gotta wait a bit, ok? yeahloh, I feel that Made’s Warung too over-rated. Hmmm….Made’s food was though fulfilling, but then, pricing wise — totally overpriced! 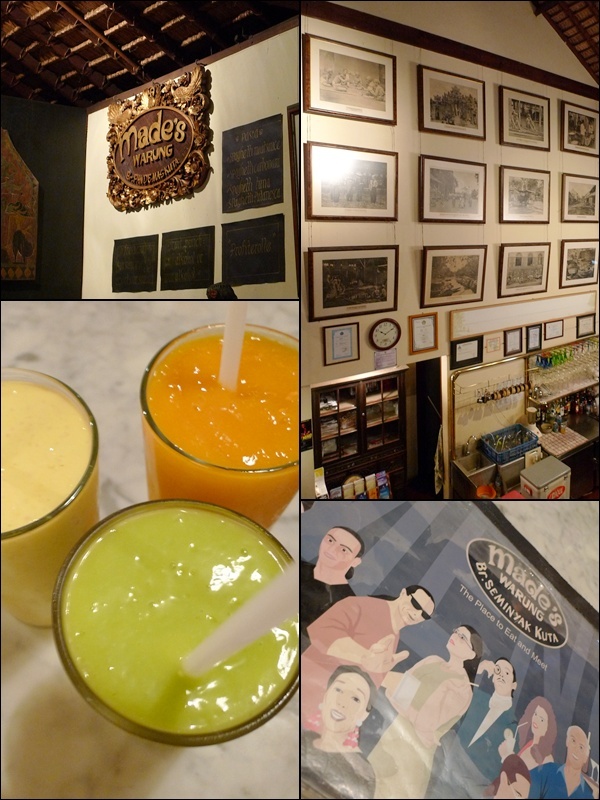 Plus the avocado juice was one of the worst that we’ve ever had during the entire trip! true. it WAS the worst. compared to the others we’ve drank in Bali. Good thing we have your posts as references! hmmm …… 7 days not really a lot lah. 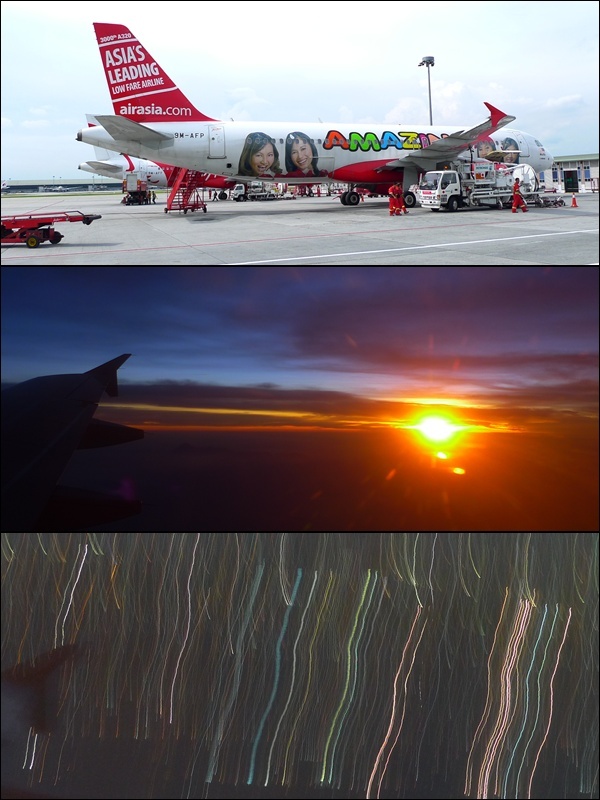 as the first and last day were used for traveling mostly. .-= Che-Cheh´s last blog ..Classic Guacamole Recipe =-. really that tempting? ok ok…. wait for the coming posts in days to come. The last time, I spent not much time in Kuta, didn’t even go to their beach. 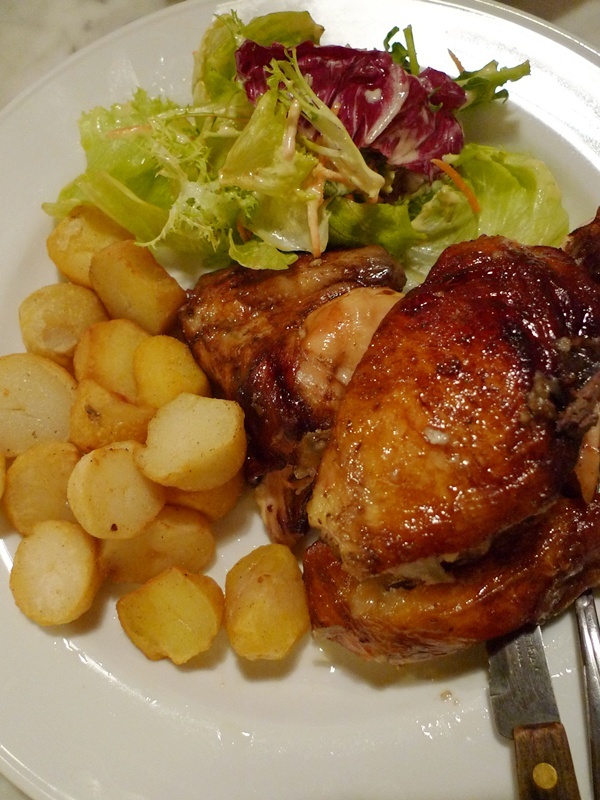 I booked the KLIA transit free ticket also, but just realized my flight is early morning, couldn’t make it with that transit lo..
.-= Big Boys Oven´s last blog ..SAGANO Renaissance Kuala Lumpur Hotel MIGF =-. May i know how you book for Bali Sorgawi Hotel? We searched through internet and booked our rooms through e-mail. If I am not mistaken, we DID pay a small sum as deposit. and amusing, and without a doubt, you’ve hit the nail on the head. The problem is something that not enough men and women are speaking intelligently about. I’m very happy I came across this during my hunt for something concerning this.